At the Sardinian regional election of the 24th of February, the centre-right coalition with its regional president candidate Christian Solinas won, obtaining almost half of the votes (47.8%), while the centre-left candidate Massimo Zedda came second (32,93%) and Francesco Desogus from M5S third with 11,18% of the votes. It was the first time ever that both parties Lega and Movimento 5 Stelle (M5S) participated in a regional election in Sardinia. While in the national elections of 2018, the M5S gained 42,5% of votes, being it the first and most voted party in the region, this time the M5S has not gained much support, receiving only 9,90% of the preferences. Among other things, the movement is not a classic party and has no clear party line and political position. Therefore, it has lost the electorate’s approval and thus paved the way for the rise of Lega and its leader Matteo Salvini.Following an electoral agreement for the 2018 parliamentary elections between the Lega and the Partito d’Azione Sardo, (PSd’Az), a party that pursues the goal of an independent Sardinia since 1921, the right-wing Candidate Christian Solinas (PSd’Az) was elected Italian Senator with the League’s support, before in November, he got top candidate for the center-right coalition at the tegional elections. As for the election in Abruzzo, the coalition won over the centre-left and the M5S, gaining over 47% of the votes. 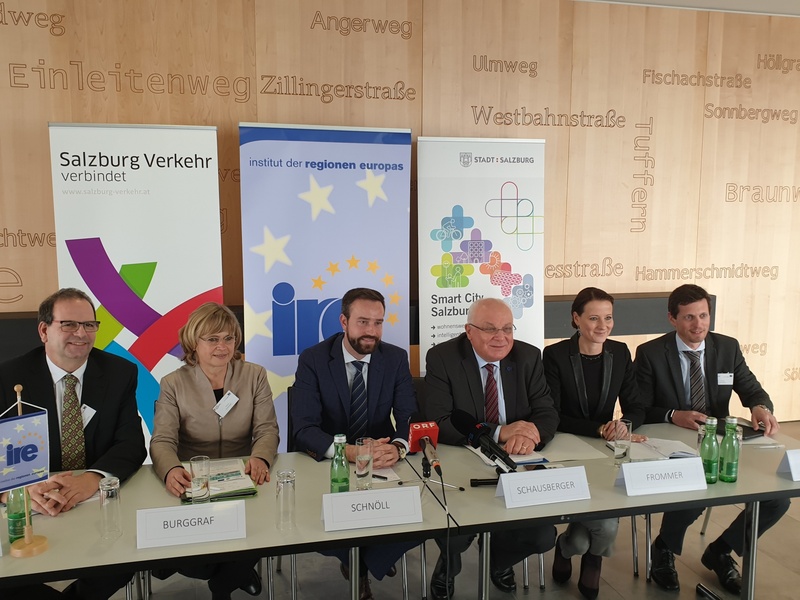 The Institute of European Regions (IRE) organises an International Expert Conference which is devoted to the topic of “On the trails of the Habsburg in Western Romania”. Venue is the Vasile Goldis Hall in the County Council of Arad, Romania. The House of Habsburg was one of the most influential dynasties in Europe. The Habsburgs’ more than 800-year-old history is preserved in places covering thousands of square kilometres in Western, Central and Eastern Europe. A route from France to Austria, the “Via Habsburg” invites to a visit of many of these places. This is a path of more than a thousand kilometres of knowledge, friendship and of relationships across borders and between the Nations. So far a similar cultural route is missing for the eastern and south-eastern European area, where the house Habsburg decisively shaped the historical development. 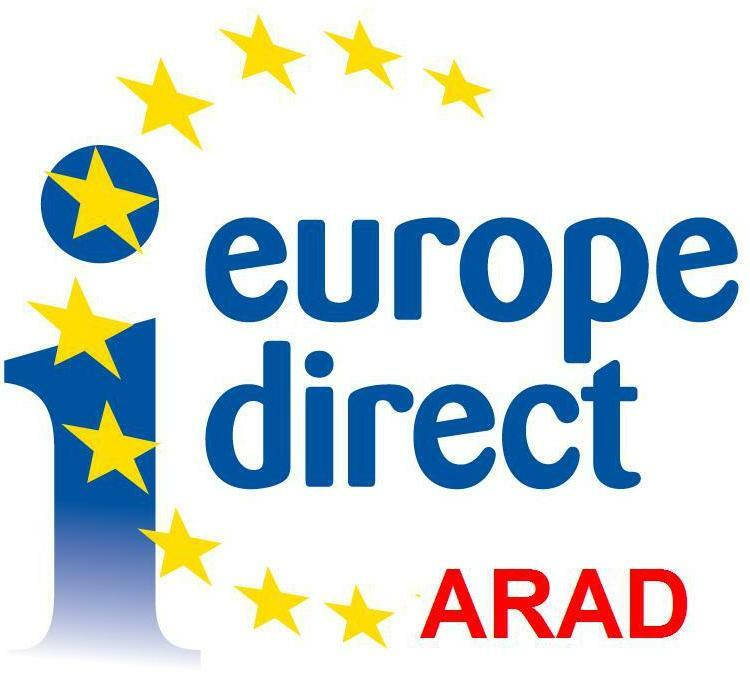 The region of Arad is now trying to connect to the rest of Europe by establishing its own cultural route of the Habsburg heritage and to strengthen the historical and cultural links. This, of course, especially against the background of the intensification of tourism. In February and March Branka Agbaba stayed as an intern at the Institute of the Regions of Europe. As International Relations Officer at the University of Novi Sad, this experience will help her with her further professional development. 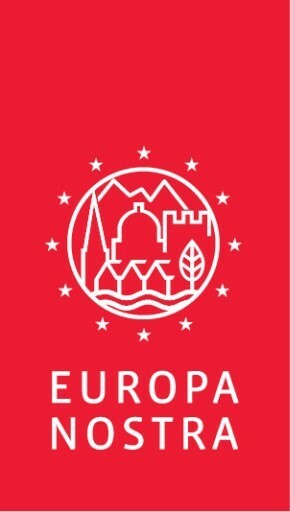 This will give her the chance to present herself and her home institution in an even better way, by connecting and networking at the level of international cooperation and by getting acquainted with the principles of the European Integration, especially regarding people and institutions from non-EU, Western Balkan Countries. 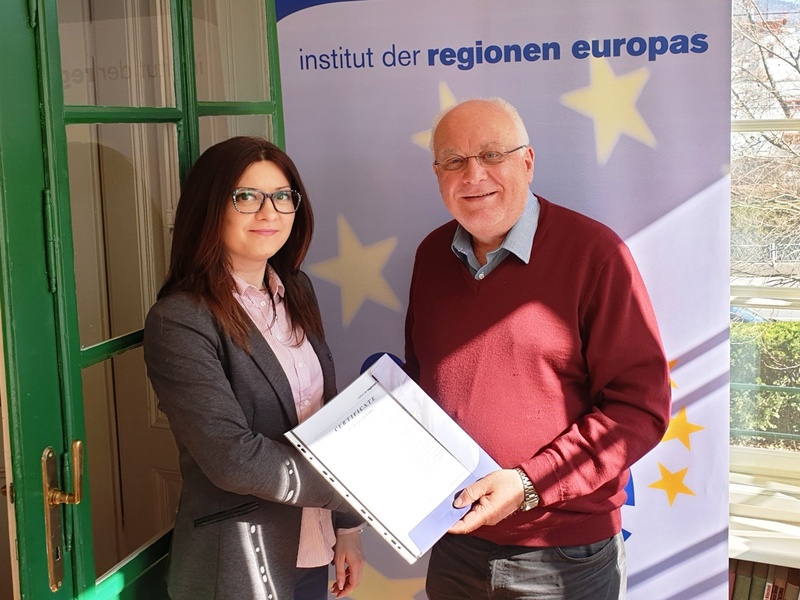 During her internship Ms. Agbaba prepared a scientific paper on the topic of ‘Via Habsburg in Vojvodina’, and came to the conclusion that the region represents a good example for a historical connection that has the potential for establishing and developing cooperation in the future. Throughout the history from the 17th to the 19th century, the tie between Austria and Serbia was very strong and important for both sides. This is especially true for the northern part of Serbia today known as Autonomous Province of Vojvodina, where the influence of the Habsburg monarchy was even more significant. Back in the 17th century, both entities were fighting for the same goals and with joint support in order to preserve the Christian religion, culture and tradition from the Ottoman Empire. This didn’t only happen to keep people’s rights, faith, and independence alive on a local level, but also to assure diversity in the region and in Europe. As a multinational area, inhabited by Serbs, Hungarians, Slovaks, Croats and people with other nationalities, today the Vojvodina still represents a great example of good understanding among people with different nationalities and religions. Therefore, the many cultural monuments and historical locations (especially in Novi Sad and Sremski Karlovci) represent a heritage of great importance, which can be preserved properly for the future by using it for joint projects in the field of tourism and by providing mutual effort in developing further cooperation. “With great support and a warm welcome of the IRE team, it has been a great pleasure and experience to achieve new skills and knowledge by dealing with daily tasks during my one month internship as well as participating at the 8th IRE Expert Conference on ‘Mobility in Smart Regions’ in February 2019”, Branka concludes about her stay in Salzburg. We are pleased to announce the Public Enterprise Elektopriverda HZ HB d.d. 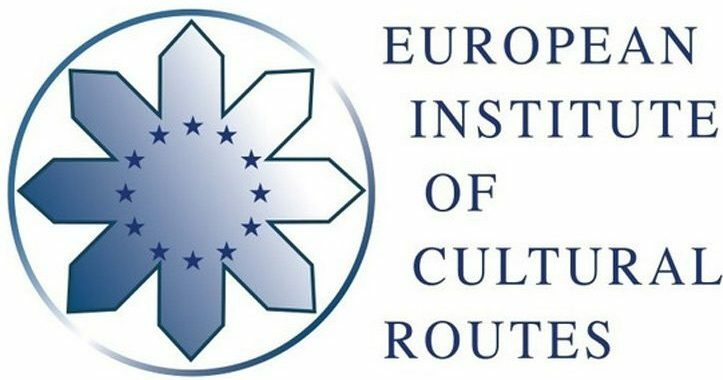 Mostar as a new member of the IRE network. 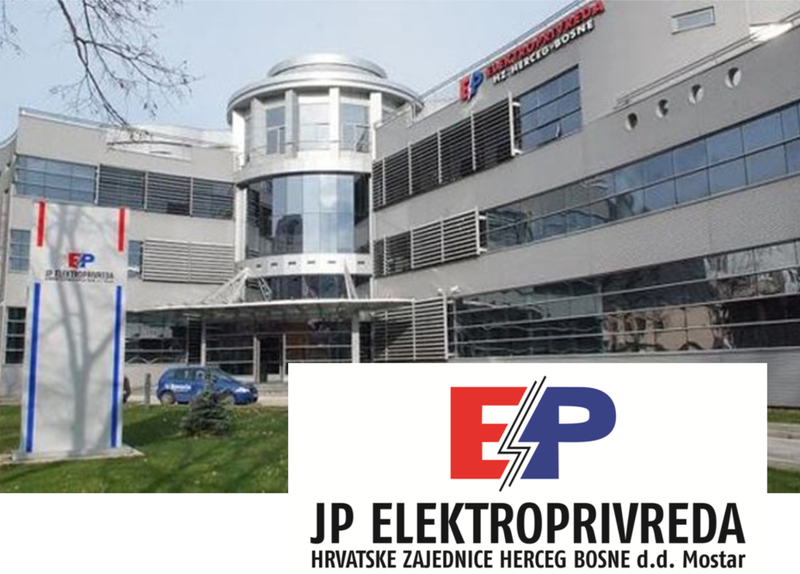 Since 1992 it is a joint-stock company based in Mostar, southern Bosnia and Herzegovina, and operates in the generation, distribution and supply of electricity. The company employs over 2.000 people and operates in 35 municipalities in Bosnia. It is the third largest incumbent electric utility company in the country, with a total electricity generation of 1.287 GWh in 2017. 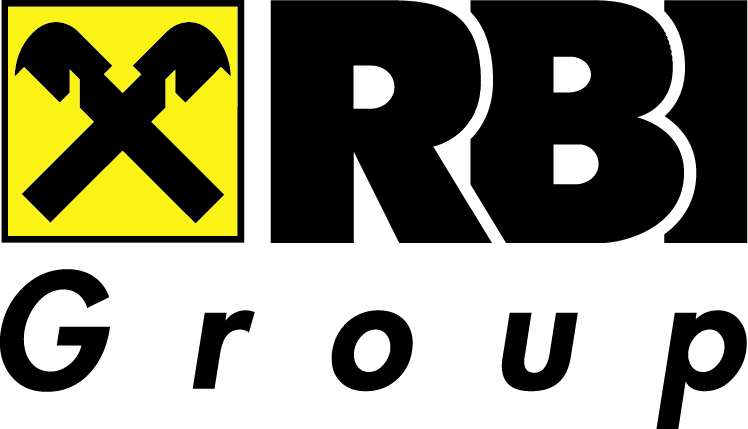 The majority shareholder of Elektroprivreda HZ HB d.d. Mostar (with 90 % of the total shares) is the Government of the Federation of Bosnia and Herzegovina making it a mostly state-owned enterprise.JP Elektroprivreda HZ HB d.d. Mostar produces electricity exclusively from renewable energy sources and plans to continue investing in these technologies further on. The company operates seven hydroelectric power plants with a cumulative installed capacity of about 860 MW. Also, in March 2018, a 50,6 MW wind power plant, called Mesihovina, was launched — the first wind power plant in Bosnia and Herzegovina. It consists of 22 turbines and can produce up to 165,2 GWh of electricity in a year. The company is one of the three public energy operators in Bosnia and Herzegovina and with its 12.572 kilometres long distribution network they supply electricity to a total of about 190.000 consumers. The Government of the Federation of BiH awarded Elektroprivreda HZ HB d.d. Mostar the status of a public/universal supplier and the supplier of last resort. Daily traffic jams in the morning and in the evening, rapidly increasing demand for parking spaces and missing or incorrect public transport services burden everyday urban life. In addition, this results in serious, almost unsolvable environmental problems. However, not only large metropolises, but increasingly also regional central cities and their surrounding areas are confronted with these issues. This also applies to the state capital of Salzburg, the surrounding districts and the adjacent Bavarian areas. The Smart Region approach seeks to provide solutions by promoting functional networking of cities with their surrounding area. 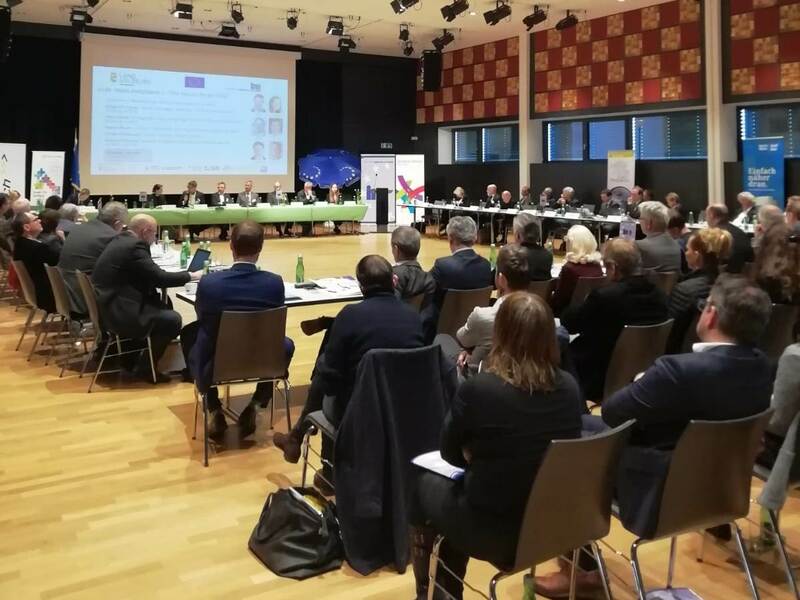 On 20 February 2019 international experts discussed with entrepreneurs and politicians from Salzburg at the 8th Expert Conference of the Institute of the Regions of Europe in Hallwang near Salzburg. 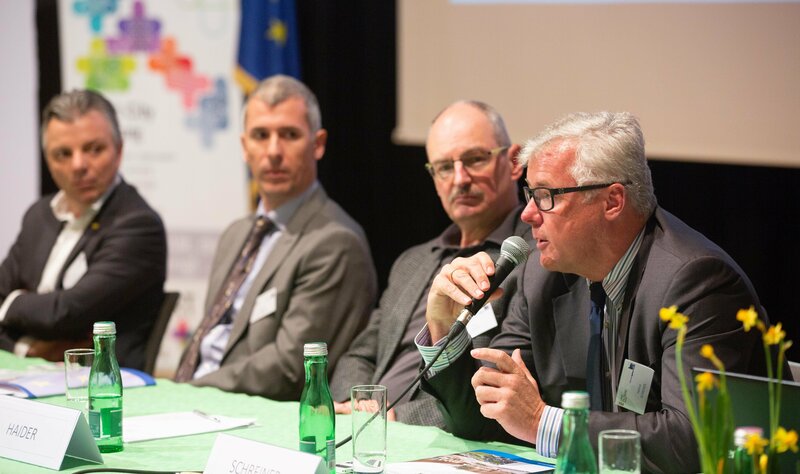 The conference focused on “Mobility in Smart Regions” and presented concrete examples from other regions for environmentally friendly, innovative and safe transport systems as well as contemporary mobility management so that meaningful and effective measures for the specific area of Salzburg can be derived. Transport is a central issue for every metropolitan area. Smart Regions go beyond the city limits and enable smaller villages to implement smart city solutions. There are already several successful examples throughout Europe. Some particularly interesting ones, such as Stuttgart, Zurich, Bolzano or Basel were presented at this conference. 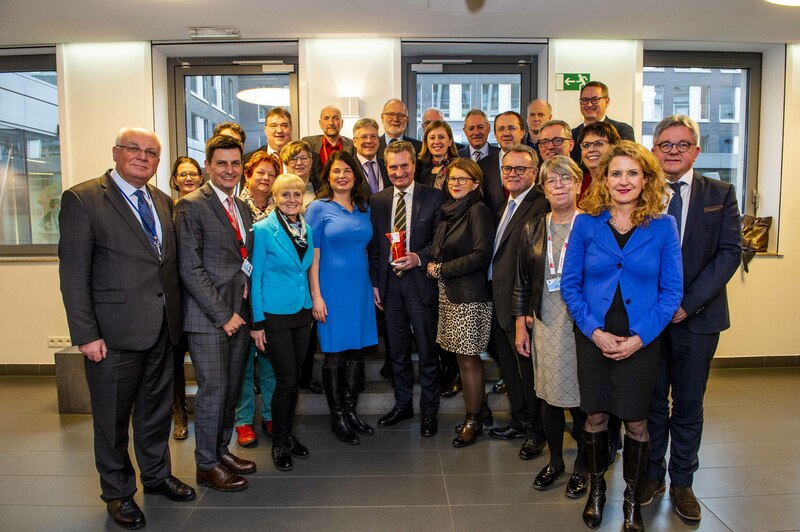 State Councilor Stefan Schnöll pointed out the concrete traffic problems in Salzburg: “The basic problem of Salzburg consists in the long distances and limited alternative routes that result from the Salzach and the city hills. The many commuters from the surrounding area of Salzburg, of whom 80 percent go by car, then quickly block the roads.” Therefore, public transport must be made more attractive. However, possible solutions, such as cheaper fares and means of transport, which go in the direction that people need, can only be realized if the city and the Land Salzburg work together. Here, the responsible politicians are now in agreement, confirmed the Mayor of Salzburg Harald Preuner: “The problem can only be tackled if we bring all individual steps together.” “Isolated individual measures without overall concept and prohibitions without attractive alternative offers not only solve the problems, but relocate at best or even exacerbate the situation, “added Franz Schausberger, Member of the Board of the Institute of European Regions: “Less private transport can only be achieved by expanding public transport services “. This was also confirmed by Deputy Mayor Martin Wex from Schwaz in Tyrol. In the Tyrolean Inn Valley the situation is similar, with the mountains, the industry and the commuter traffic. There the traffic problems could be improved only by a better and more comfortable public traffic offer and by an increase of the accessibility of the public means of transport. Prohibitions did not help. This is due to individual comfort and morality. It was the digital networking of public and individual mobility that opened up solutions. Today, people use more carpools and switch between different means of transport. This shows that the policy of Salzburg is on the right track. Together, the city and the state take concrete steps in a joint traffic planning: Starting with a commuter flow analysis, for example, all city and regional bus lines are to be redesigned and optimally coordinated with one another and with the needs of the citizens. The examples from other European cities also confirm the potential for success of the “think smart mobility in a regional way” concept. Successful traffic planning must not stop at the urban borders, it must involve the surrounding communities and – if necessary – also cross state borders. However, this is only possible if a lot of people are transported from the countryside to the city and out in a short time – enabled thanks to high-performance train networks from the region to the city center. The car only stays at home if public transport is more convenient and easier to use. For this cheap, fast and change-free connections from the front door directly to the destination are necessary. Modern traffic management uses digitization to collect traffic data in real time, gather it in a central office and steer traffic optimally. The data is also made available to all public and private road users. In the run-up of the 2018 provincial elections in the Italian region of Trentino, after 20 years of rule by centre-left autonomist coalitions, the Northern League party (Italian: Lega Nord) won with 27.4% of the votes followed by the centre-left opposition Democratic Party (PD) with 13.93% and the regionalist PATT with 12.59%. The anti-establishment 5-Star Movement (M5S), the League’s ruling partner in Rome, reached 7.23%. This contrasted with the last such vote in 2013 when the PD was the winning party with 22%, followed by PATT with 17.55%, the League at just over 6% and the M5S below 6%. 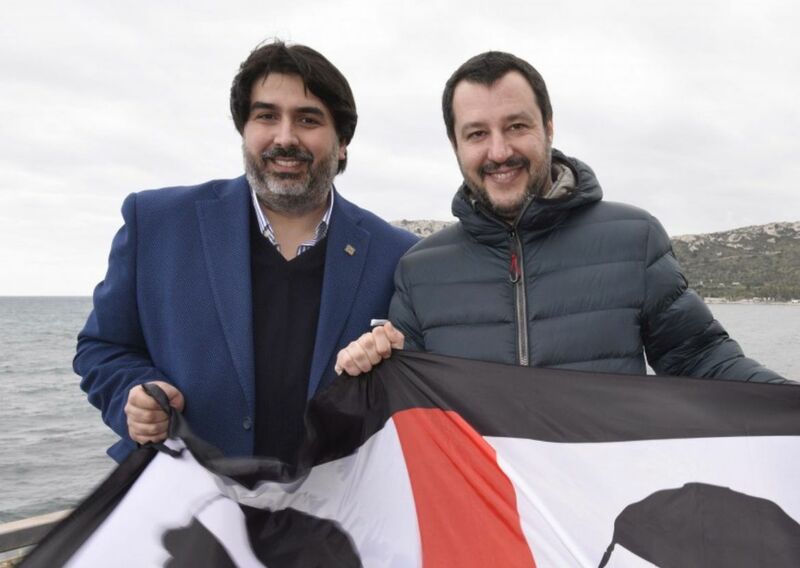 Leading members of the League include Attilio Fontana (President of Lombardy), Luca Zaia (President of Veneto), Massimiliano Fedriga (President of Friuli-Venezia Giulia), Maurizio Fugatti (President of Trentino) and Roberto Calderoli. 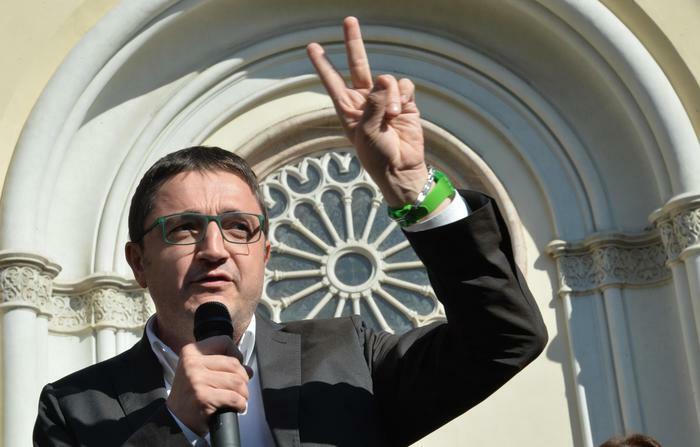 Health Undersecretary and member of the League party Maurizio Fugatti was elected new governor of Trentino, with 46.74% of Sunday’s vote in the northern Italian region. 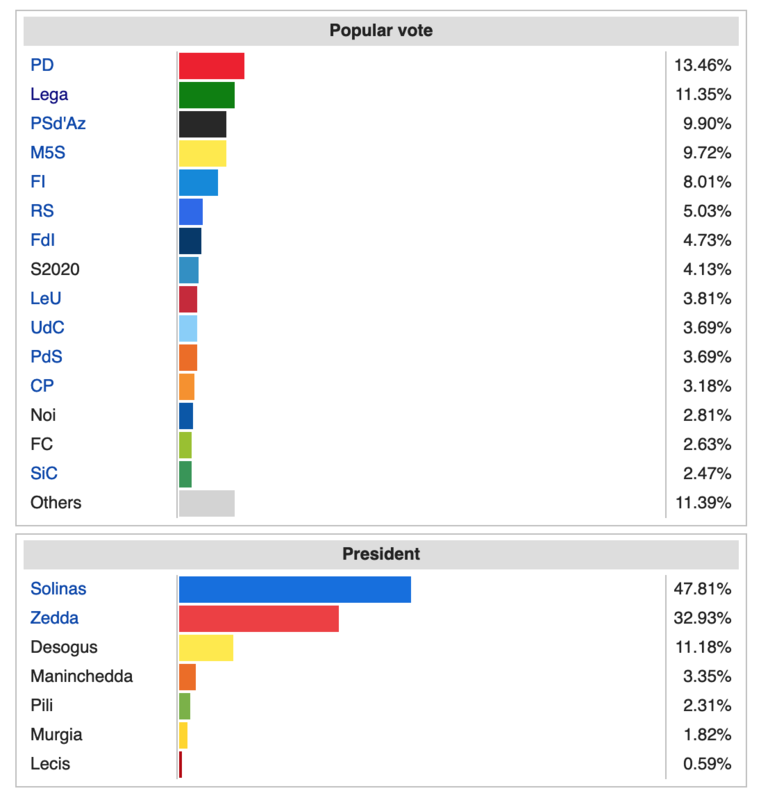 Fugatti was backed by a nine-party coalition including the League, Silvio Berlusconi’s centre-right opposition Forza Italia (FI) party, the rightist opposition Brothers of Italy (FdI), the Centrist Union (UdC), local tickets Progetto Trentino, Agire per il Trentino, Civica Trentino, and Fassa, and the AP centrists. In the Italian general election held on March 2018, the League was the third-largest party behind the Five Star Movement (M5S) and the Democratic Party (PD). 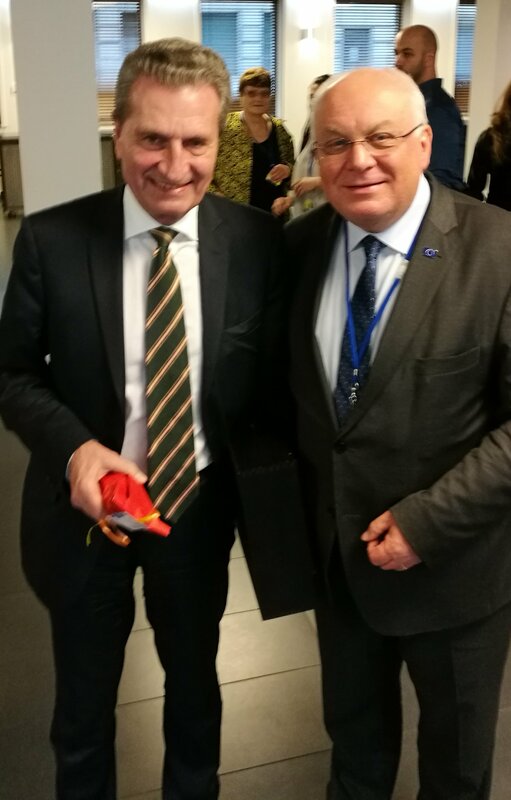 In the debate on the neighbourhood and development policy of the EU with regard to Africa, Franz Schausberger stated that Europe has a special responsibility towards Africa due to its historical background (colonialism). The West African Economic and Monetary Union is an excellent example of how Africa successfully takes its future into its own hands. 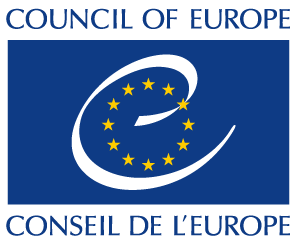 It is gratifying that a “Council of Regional and Local Authorities” has been established, which, like the CoR, has an important advisory role. European development policy must not only pursue economic goals, but must also promote social goals, job creation in the regions and municipalities, the development of education and the deepening and strengthening of democracy.Schausberger pointed out that the Austrian EU Presidency held a high-level EU-Africa Summit in Vienna on 18 December 2018 on the initiative of Federal Chancellor Kurz. The presence of many representatives of the economy made it possible to reconcile concrete investments and create new jobs there. Above all, it is crucial that aid and support reach the regions and communities and cities in a concrete way. 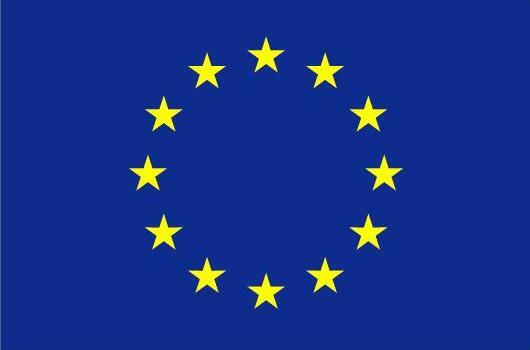 Therefore, cooperation and partnerships between European and African regions and cities are of particular importance. Targeted measures were intended primarily to counteract rural depopulation and migration to Europe. 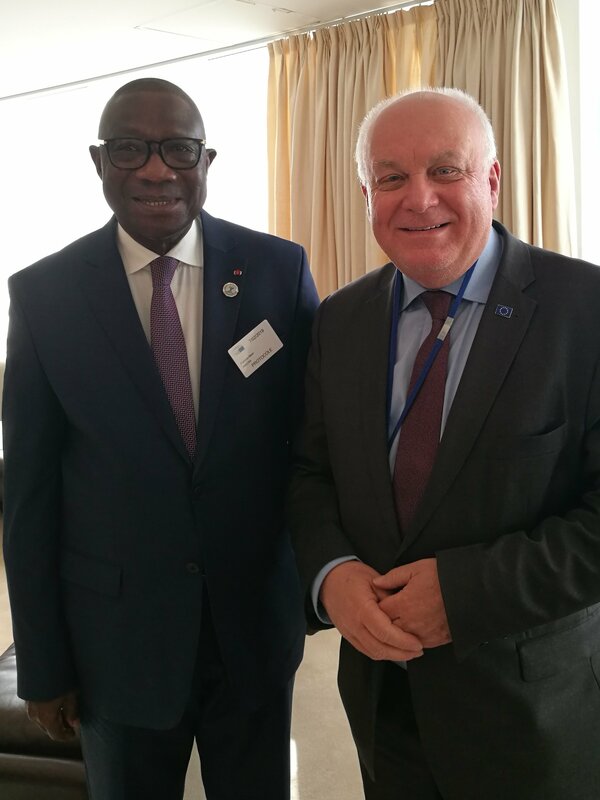 The present minister, Francois Albert Amichia of the Republic of Ivory Coast, fully agreed with Franz Schausberger and explained that the many young people who want to emigrate to Europe represent a serious loss to the African states, so that everything must be done to offer them liveable circumstances in Africa. François Albert Amichia is a member of the Democratic Party of Côte d’Ivoire – African Democratic Rally (PDCI-RDA). He was the mayor of Treichville and held the post of Ivorian sports minister and the minister of tourism. In 2002, he was held hostage in Bouaké in the center of the country during a rebellion, but released a few days later. He is also the president of the Union of cities and municipalities of Côte d’Ivoire (UVICOCI). 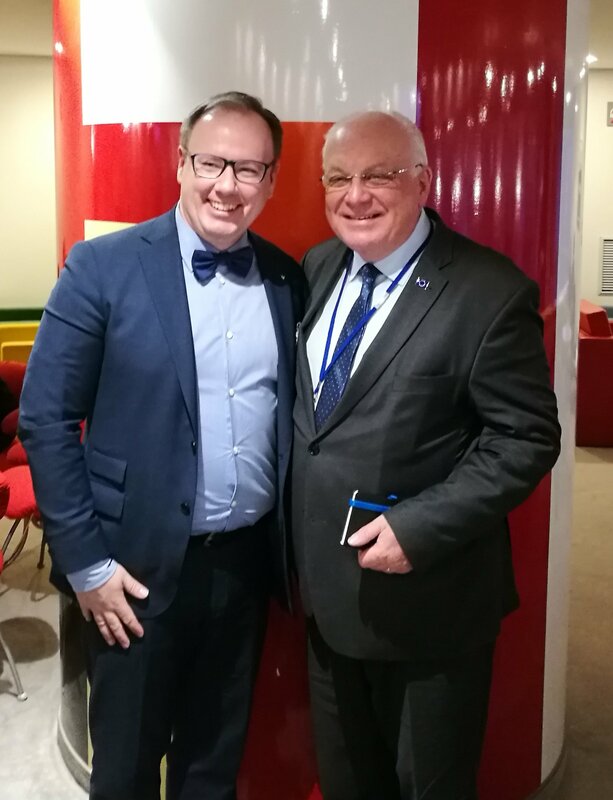 On 6 January 2019, IRE board member Franz Schausberger met with the President of the Assembly of European Regions (AER), Magnus Berntsson from the Swedish region of Vastra Götaland in Brussels. They discussed the possibilities for closer cooperation between the two institutions and agreed on the exchange of information, studies and publications. AER General Secretary Mathieu Mori and Tina Wu also took part in the debate. 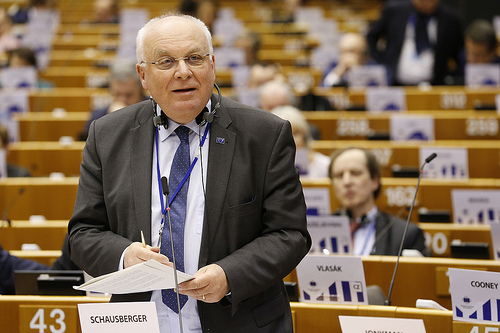 At the CoR plenary session, Franz Schausberger called for effective protection of the EU’s external borders and effective repatriation of illegal migrants. This means that, in line with the proposal of the Austrian EU Presidency, the European Border and Coast Guard (Frontex) needs to be increased as quickly as possible to 10,000 people. It is regrettable that this proposal of the Austrian Presidency has not found the necessary majority and that the measure has been postponed until 2027, despite the urgent need for immediate, effective action against the smugglers. At a meeting of the Austrian and German members of the Committee of the Regions (CoR) with Günther Oettinger, European Commissioner responsible for the EU budget, Franz Schausberger expressed his confidence that despite all the different positions currently being taken by the Member States on the EU budget, a compromise will finally be found, which will be acceptable Austria and which will be able to secure the cohesion policy that is so important for the regions and municipalities for the next financial period. Schausberger called for a substantial simplification of the bureaucratic requirements for the promotion of regional and local projects, as many countries are still unable to access the cohesion funds intended for them.